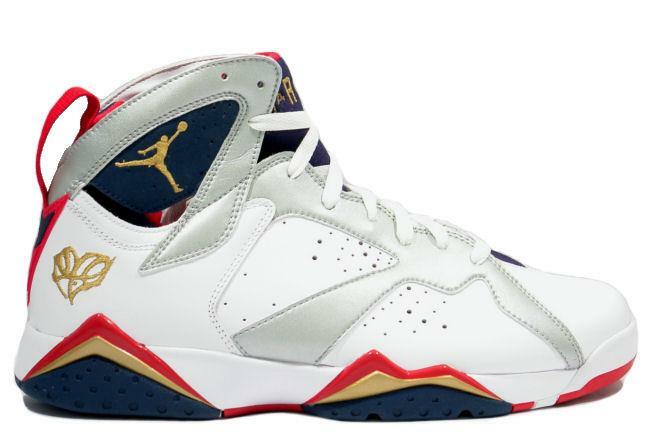 Info: The Air Jordan 7 Olympic Edition is the only AJ shoe to release a number other than 23, as MJ wore number 9 during the 1992 Summer Olympics in Barcelona. This is a special 'For The Love Of The Game' edition. August 2010 quickstrike release.